One of the huge perks of being a teacher is summer vacation, and I have reliably had one in my life since I started kindergarten in 1989. I've used this time to go on amazing trips, work on professional development, day drink, and, for one memorable summer, panic about the survival of two kids under the age of two who lived at my house. 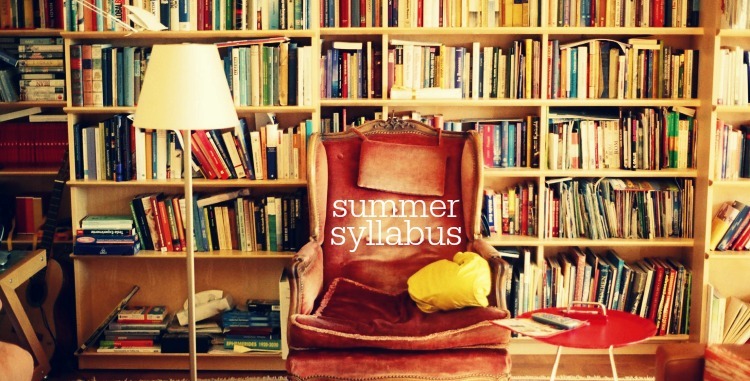 Last year I created a Summer Syllabus of things I wanted to read/watch/listen to, and even though I didn't complete it, it was a good road map. This year, my kids need me less and I'm making even more time in my life for consumable media, so the syllabus is a little more structured. It's the summer of catching up on classics and pushing myself outside of my (YA-fantasy-trilogy) safe-zone. Ben and I have plans to watch more musicals, and after seeing the pure joy on his face after I willing sat through (and kind of enjoyed) Arachnophobia, I want to find some more low-grade horror to watch on a Friday night. I'm nervous about setting out writing goals, when I've been in a slump, but the July session of Camp NaNoWriMo might put a fire under me. Without further ado, here are the picks. Tell me of you know of something that would fit into one of the categories. Peer pressure me into reading more! I almost never read books assigned to me in high school- The Great Gatsby is one of the exceptions, but I think summer is the perfect time to reread. I have only read abridged, child-level editions of Pride and Prejudice, and this needs to be remedied. The rest of the books are reccomendations from blogs/Twitter/friends, besides Fortune's Rocks, which I reread every summer. Ben and I live a constant struggle to beat the 8pm "what should we watch?" quagmire. Our tastes run separate, we're usually exhausted, and we have an endless list of options to choose from. Right now we're working through The X Files together, and have also been spending some time with mutually pleasing Sci Fi action movies (X-Men, the new Star Trek films, etc.) I'm watching Buffy on my own time, as a response to finishing Firefly and Sherlock earlier this year. This list needs fleshing out, I'd love movie recs in particular. I discovered the Book Riot podcast earlier this year, and I liked the "insider" (to me at the very least) information about books and the publishing world. They're great about hitting all different genres and really focus on book news rather than straight reviews. 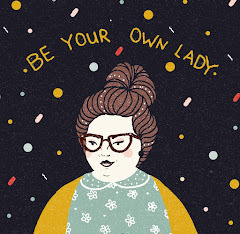 What the Fangirl is a blog and podcast that I'm just discovering, so I want to dig in. I've listened to the Anne audiobooks tons of times, and this (book #3) is the place in the story where I start to lose track, so it's where I'll pick up on my longer drives. 25 Family Miles- Ben doesn't leave for work until mid-morning, so we've set a goal of doing a family walk as often as possible. We have a mile loop around our neighborhood and try to get to it once a day. Our goal is to hit at least 25 weekday mornings. Camp NaNoWriMo, July Session- I'm at a standstill with work on my novel. I've finished the first part, but feel nervous moving forward with revisions until I'm clear on where I want the story to go. I bought a copy of this watch for my friend at this online store.perfect replica watches My friend likes it. REPLICA CARTIER SANTOS WATCHES The clock is very punctual, the style is very new, the version is very positive, the original and the original are no different, I like it very much.